Carrie Dickie breaks down in detail who to tell you story so you can connect with people on a much deeper level. 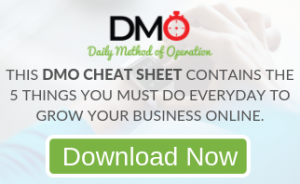 Also why your business can never be bigger that YOU are. When Carrie Dickie graduated from college from the University of Colorado and with a degree in Advertising, all she knew was what she didn’t want to do in life. Then she found MLM in 1993 and immediately wanted to be a top 1 percenter. 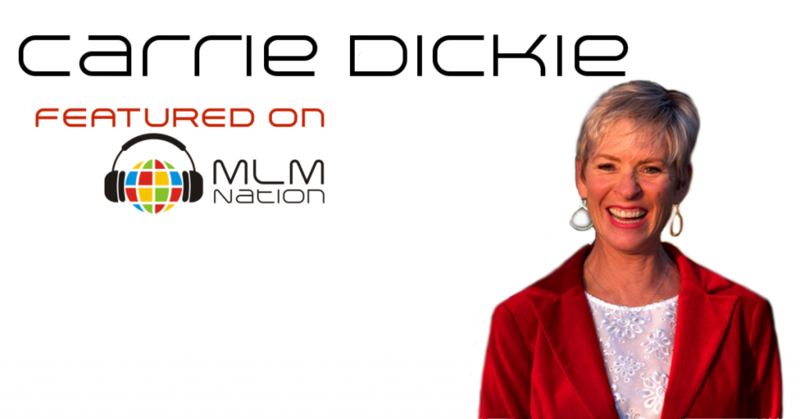 Combined that with an intense desire to elevate the profession of network marketing, Carrie was able to use the nooks and cranny’s of her life and build a multi million dollar network marketing business while being a mother of 2 boys. 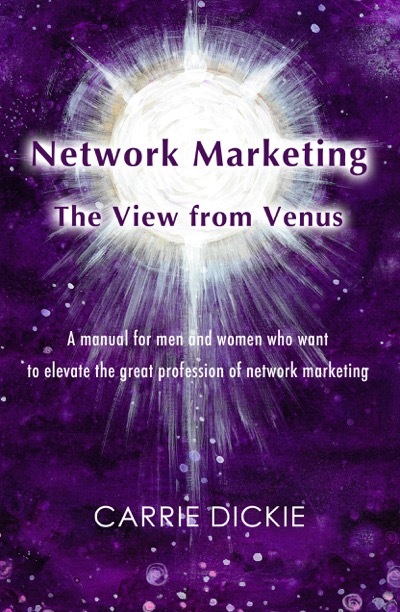 Carrie recently also published her first book, Network Marketing: The View From Venus. Complements, questions, empathy and authenticity. It is my ability to connect with people and use an effective and a very true compliment.